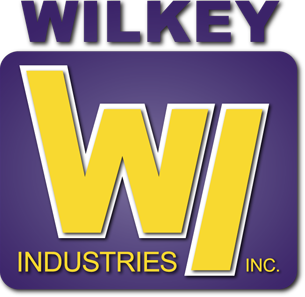 Since 1993, Wilkey Industries (WI) has specialized in providing innovative solutions through design, fabrication and installation of processing equipment in agricultural, industrial and manufacturing facilities. 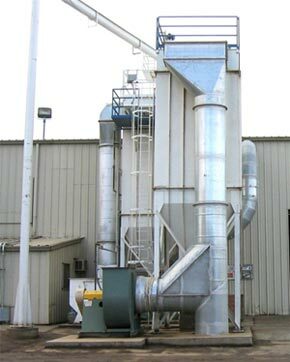 WI has improved the performance of many processing facilities throughout the state in the areas of product processing, conveyance and separation, air filtration and emissions containment, equipment placement and plant layout & design. 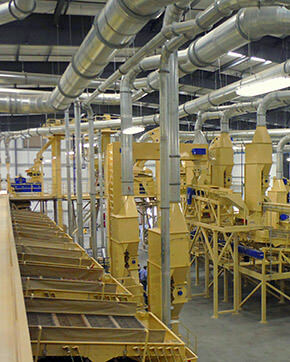 With over 120 years of cumulative experience, WI can work with you to meet your specific processing needs. 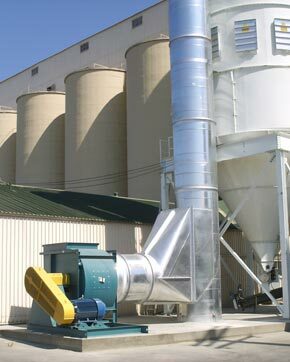 Wilkey Industries (WI) has been serving the ag processing industry since we began. 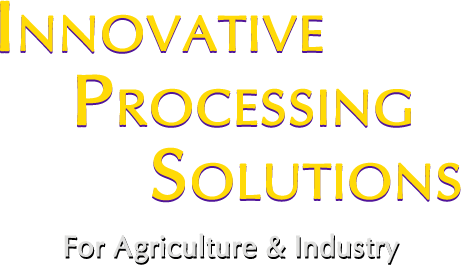 We can help develop customized solutions for Receiving, Cleaning, Hulling, Shelling, Meat Cleaning and Processing. 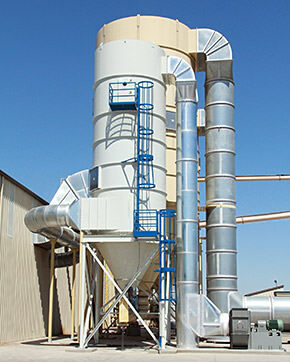 Wilkey Industries (WI) will work to develop customized solutions for conveyance, product separation, storage, pollution control and any other unique needs that your processing facility may have. 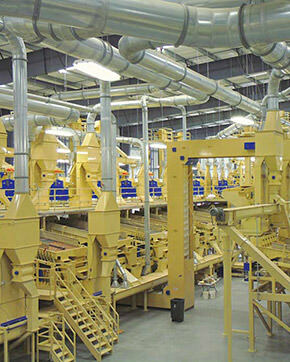 Through the use of the Smart-Fix℠ bearing analysis program, Wilkey Industries has helped reduce downtime. 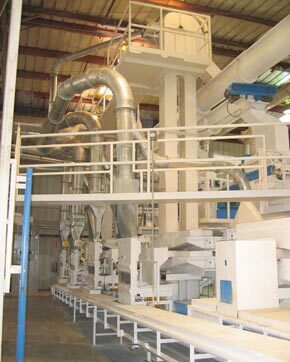 We supply onsite technicians to analyze the remaining life of the motor, conveyor and fan bearings. Technicians are able to balance fans onsite. Using our new, high-speed laser cutting machine, we can design and fabricate any part or piece needed using mild steel (up to 1” thick), stainless steel (up to 5/8” thick) or aluminum (up to 3/8” thick). 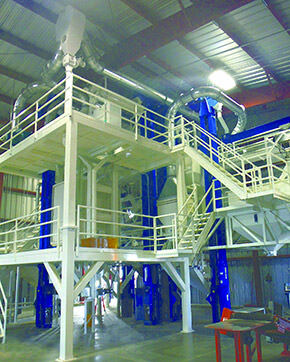 Wilkey Industries designed and installed a new sorting line for corn and coffee beans at Davis Dryer. Got Rocks? 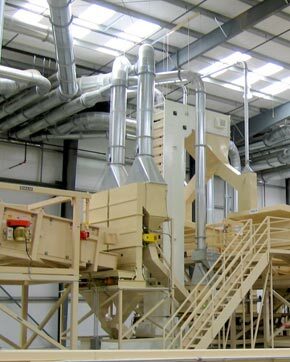 Improve your almond processing operation by putting the Rock Separator by Legacy Industries (a division of Wilkey Industries) to work for you! 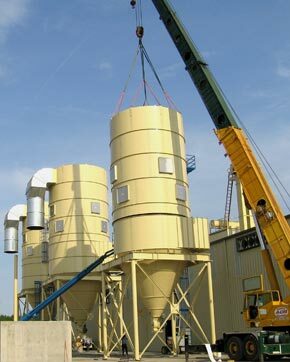 Click image to see the Rock Separator. NEW to the Wilkey Industries’ product line is the Sample Probe™. 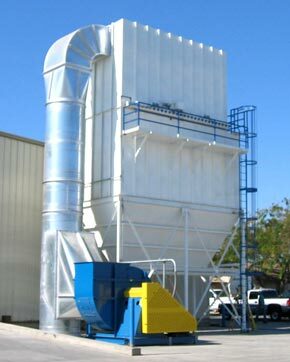 It is designed to take representative samples of almonds and walnuts, stored in 4 x 4 x 4 wood bins, for FDA and USDA quality testing. Sample Probes™ come in 3 different sizes to meet your needs. Click here for more info.